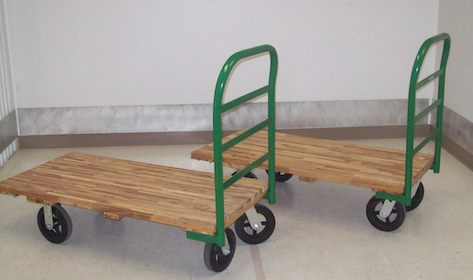 At Nova Storage of Los Angeles, we want to make your storage experience as enjoyable as possible. 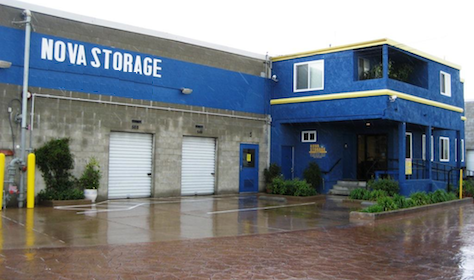 Our friendly and experienced staff are here to help you with all of your storage needs. Our facility is clean, well lit and secure! We feature state of the art digital surveillance as well as electronic gate entry to our fully fenced property. Plus, your unit is linked to a computer that monitors and records all gate and door openings. 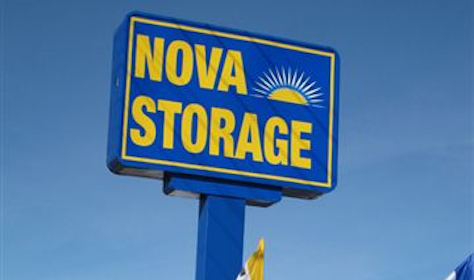 Additional features at Nova Storage of Los Angeles includes: -Month to month rentals -Commercial or residential storage solutions -Extended hours from 5:30 am - 8:30 pm on all parking spaces and from 6:30 am - 6:30 pm for all standard drive-up units.